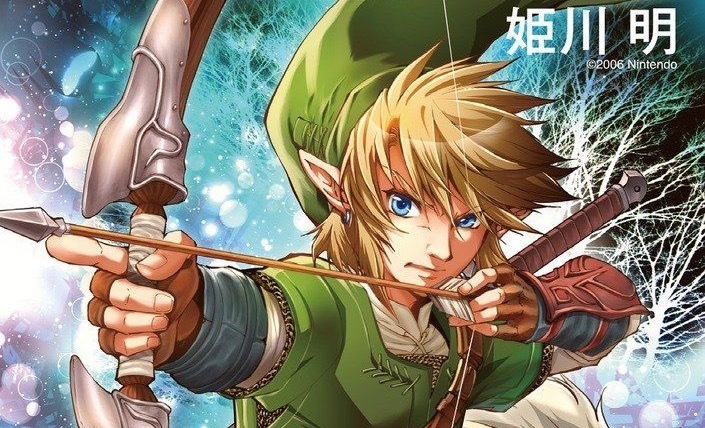 Since March of 2017, Viz Media has been localizing artist duo Akira Himekawa’s Twilight Princess manga, with one new volume releasing every six months. Spanning four lengthy chapters, the latest volume released this week for $9.99 on Amazon, Barnes & Noble, and other retailers. Throughout these first three volumes, the duo has showcased a tremendous appreciation for the source material, while also taking their fair share of refreshing creative liberties. The dynamic between Link and Midna in particular has been a blast, as it’s lent itself to a handful of hilarious and heartwarming moments. Are you going to check this volume out? Have you been enjoying the series so far, too? Let us know in the comments below!